Computers are built to last, but nothing is indestructible. 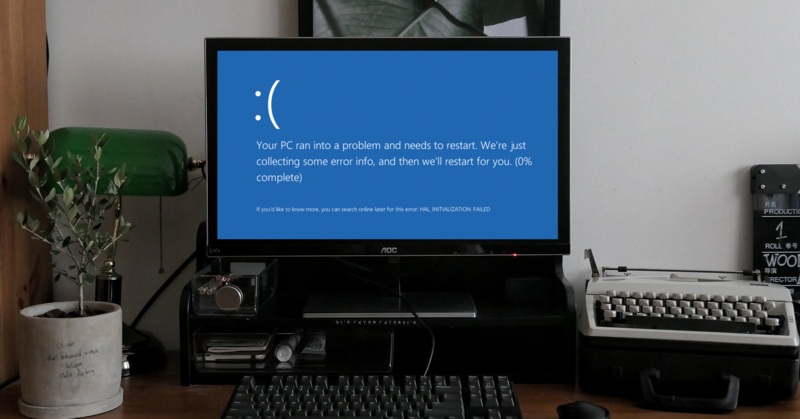 Here is a list of 5 external factors that all wreak havoc on your CPU. Preying like an ominous stalker hiding in the shadows, waiting to suffocate the life out of its victim, dust particles can cause many problems for your CPU. Dust particles that collect outside of your computer tower are seemingly harmless. It isn’t until you turn on your PC and it begins drawing in air through the ventilation system that dust becomes a problem. Particles of dust group together, clogging integral parts of the computer making it difficult for your CPU to function properly. To combat the clogging, the ventilation fan goes into overdrive--shifting, cracking, and breaking down to get more air into the system. Overworking the fan leads to failure and your computer tower may ensue an overheating problem as result. 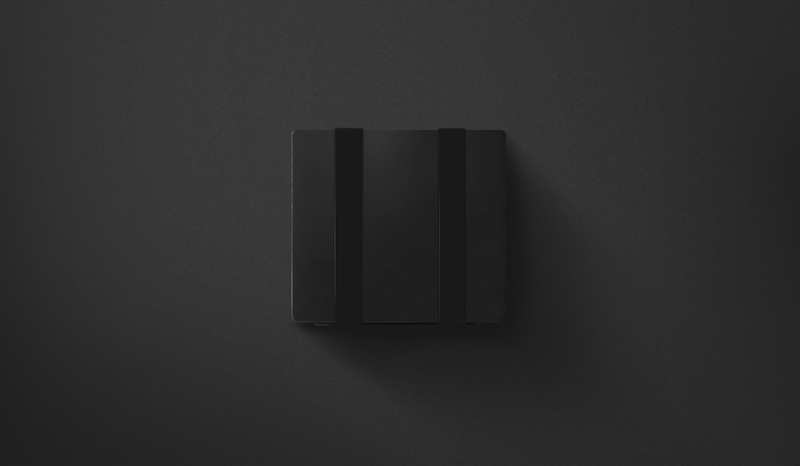 Continuous heat issues can impact the CPU’s memory, processor, or power supply. 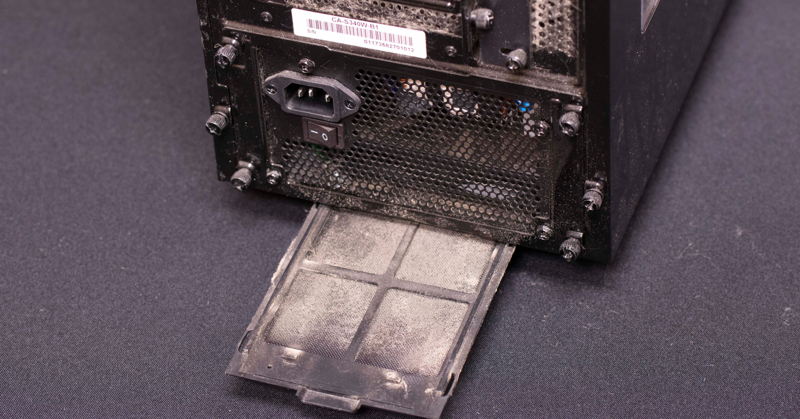 Furthermore, the dust that settles inside of the CPU can begin to insulate the inside of the device, which then prevents your computer from functioning properly. 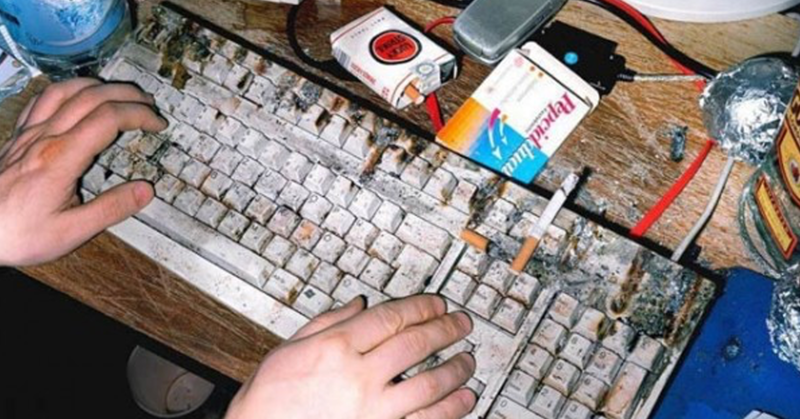 Whether it’s cigarette smoke or cooking-related smoke from using your computer near the kitchen, smoke can do a number on your computer. Sticky tar from cigarette smoke harms your lungs and to no surprise has a similar effect on your computer. It sticks to the interior of your computer, choking the life out of it. It leads to overheating and even short circuits. This does not just apply to cigarette smoke. Smoke from a wood stove, ashtray, or even a fire pit can produce harmful vapors. Believe it or not, pet hair is another PC killer. 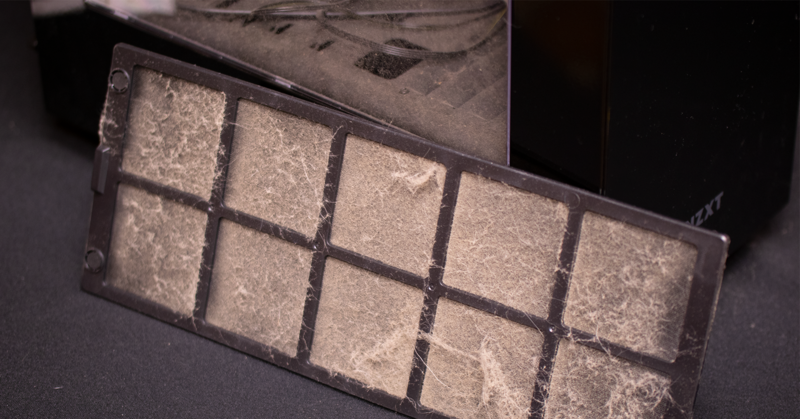 Much like dust, pet hair has a way of finding its way into your computer’s vents and disrupting your filtration system. Animal hair can be even more damaging than dust, and when paired together, it can be a recipe for disaster. For obvious reasons, drinks do not pair well with electronics. 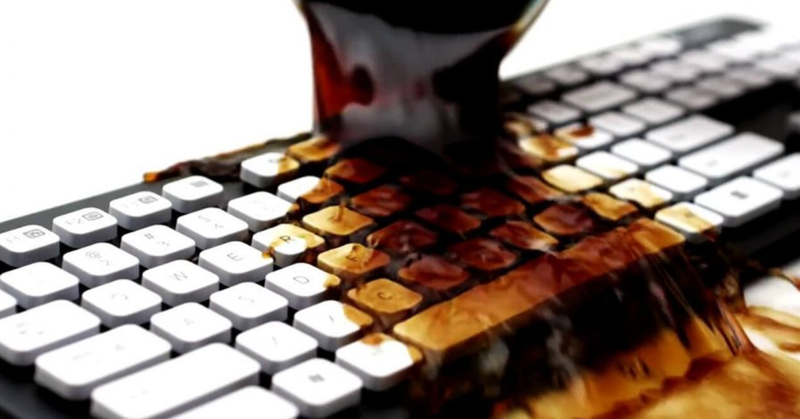 There have been several times when I personally have spilled coffee on my desk. It happens to the best of us. If your computer is on the top of your desk, it is much more prone to being damaged by liquids. Other factors that hinder the functionality and productivity of your computer tower are direct sunlight, dirt, and obstructing objects (stacks of paper/books). All of these external factors play a role in causing your computer tower to overheat. So how is it possible to maintain a healthy functioning atmosphere for your computer? First, make sure the area around your computer is relatively clean and organized. Try not to place your computer on a flat surface where dust, pet hair, dirt, drinks, and paper like to hang out. The optimal temperature for a computer tower is 45 - 50 degrees celsius, 60 degrees being the absolute maximum that you should subject your CPU to. Prolonged exposure to a 60 degree climate is like putting a turkey in the oven at 450 degrees and waiting a couple of days to see how it fares. Not a good idea. Avoid placing your computer in an area that is close to a heater or anything that may prevent it from cooling itself. Also consider the location of the ventilation fan. You should be aware of where the ventilation fan is to ensure that it is getting proper airflow. Placing your tower in a computer mount will save you time and money. You no longer have to clean your computer several times a year. Computers can cost an arm and a leg nowadays, so you’ll want to protect it however you can. A mount will give your computer the right protection and prolong the life of your investment. Your computer will run much more smoothly and last longer. There are many harmful factors that can lead to an inefficient computer, all of which can cause memory loss, longer loading times, short circuits, and overheating. Give your CPU a much needed break by cleaning it out with compressed air and having it mounted. You would be surprised by how much more productive your computer will be in the long run. Maximizing its airflow and having a strong ventilation setup will better secure your investment and increase the life of your computer.